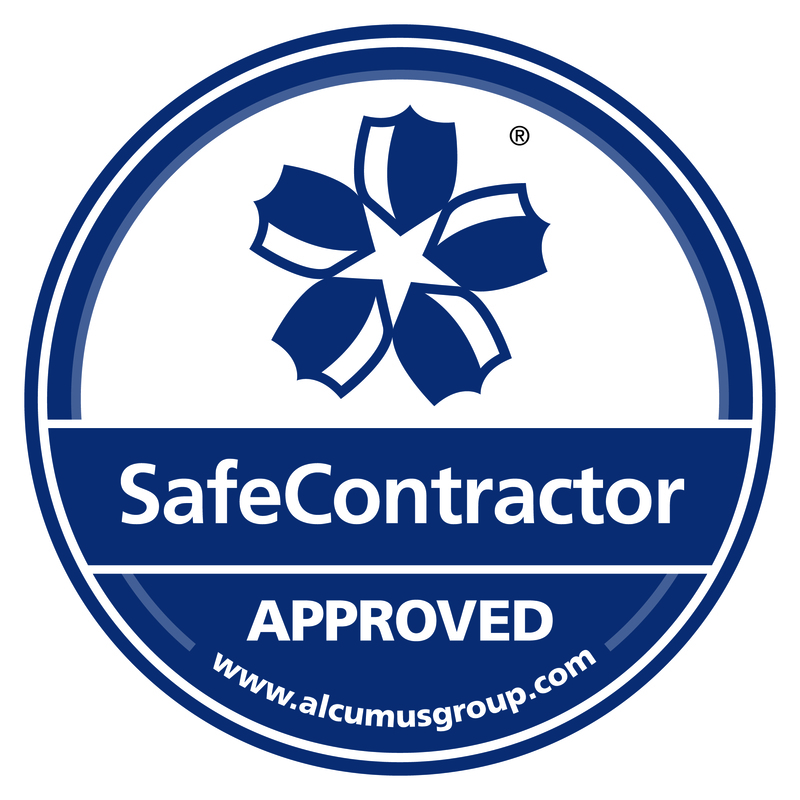 Safe Contractor offers accreditation to contractors in assessing their health & safety competency and therefore offering assurance that contractors have been adequately vetted. Clients have a legal obligation to ensure that external contractors and service providers working on their premises operate in a safe and responsible manner. SAFE Contractor is a leading edge scheme operated by international safety, health and environmental risk management specialists, the National Britannia Group. Under the SAFE Contractor system, businesses undergo a strict annual audit process, which examines health and safety procedures, risk assessments, safe methods of working and their track record for safe practice.